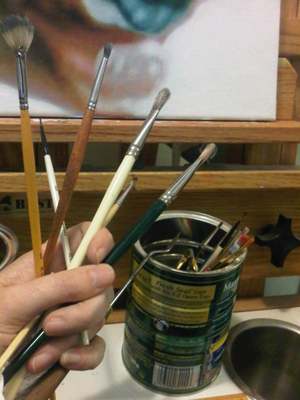 de Castro awarded The Van Gogh Award For Artistic Excellence. “Bj. 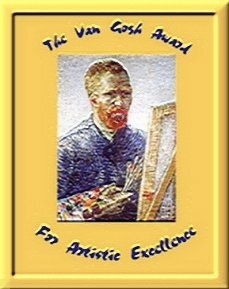 de Castro is hereby awarded the Van Gogh Award for Artistic Excellence. I found her artwork and site to be truly original and highly creative. She is truly deserving of this award.”…Rosemary Winters Tracey.